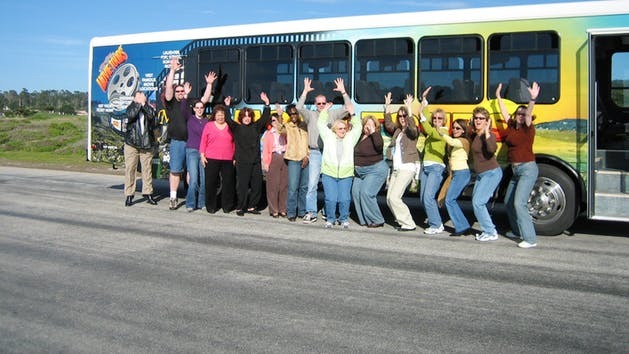 Winding through Monterey, Pacific Grove and Carmel, this scenic tour also stops along the stunning 17-MILE DRIVE® in Pebble Beach. 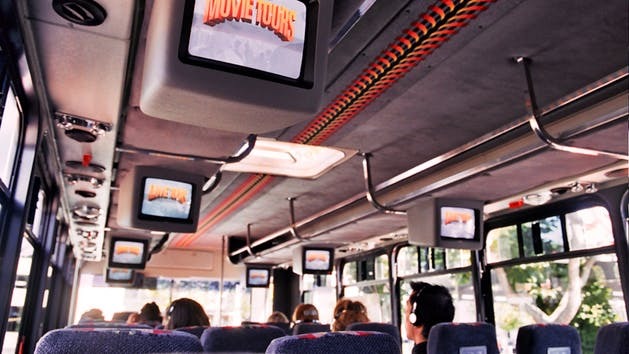 The three-hour adventure takes place aboard a multimedia Theater-On-Wheels® – a customized luxury motor coach with high-back seats, overhead video screens and personal headsets. As you glide past sites made famous on the big screen, you’ll hear behind-the-scenes stories of Hollywood glamour.